What do you call a new five-piece band from Arizona? 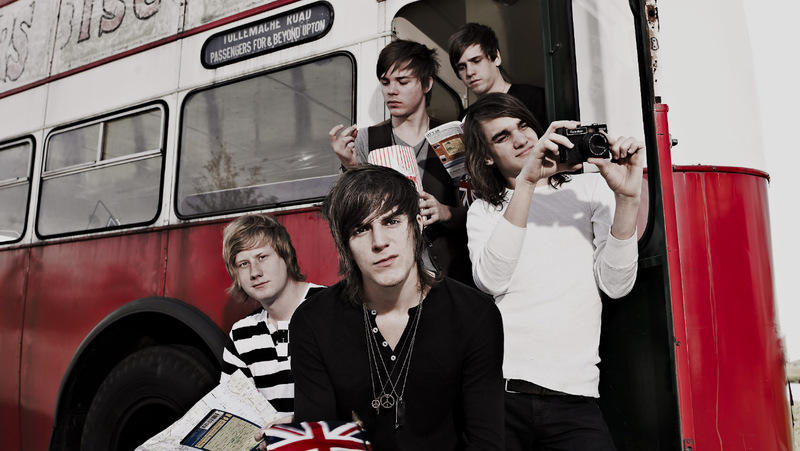 The Maine. Seriously, that's their name. The pop-rock outfit, currently between UK and North American tours, is enjoying a wave of success following the release of their debut album, Black & White. The first date on the group's upcoming two-month road outing is October 19 at The Showbox Market in Seattle. 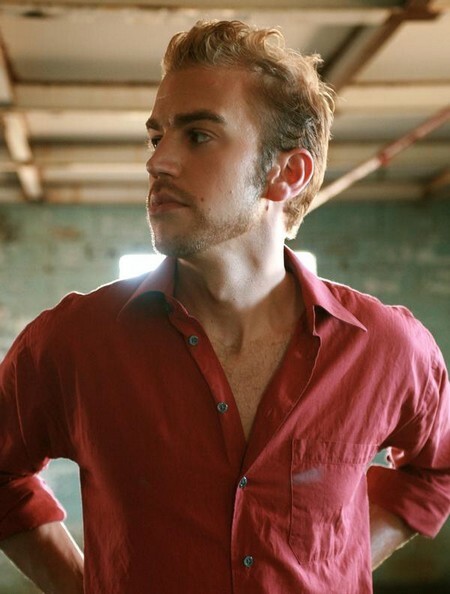 Lead singer John O'Callaghan spoke with Seattle Gay News via email, while The Maine was overseas in England. His interview is featured in this week's issue (October 15). 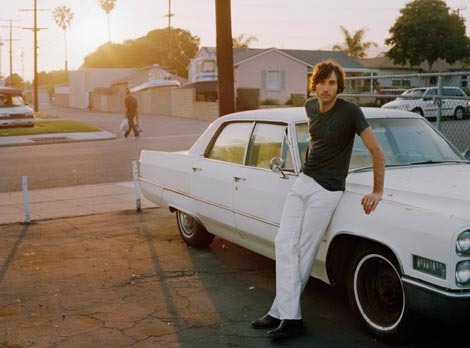 O'Callaghan shares his pick for best album of 2010 (thus far) and reveals what band member leaves the most personal belongings in hotel rooms. How long did it take to record his new album, Mobile Chateau? Does he keep any of the little gifts that fans bring to his shows? What goes into his suitcase before he heads out on tour? The answers to these questions - and an interesting admission to what Matt Costa wears underneath his jeans - are in this afternoon's edition of the Seattle Gay News when the singer-songwriter interviews with us a second time. Costa is currently on tour, landing in Seattle on October 20 at El Corazon.